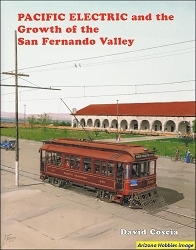 This volume features vintage wood interurban cars, in addition to the big steel suburban and interurban equipment. Nearly all the views presented are action photographs never seen before, taken out on the line. 170 illustrations. 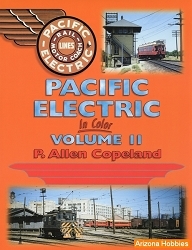 Golden West Books, softcover, 88 pages, 11 x 8.5 x .5 in., B&W photographs with captions and text.